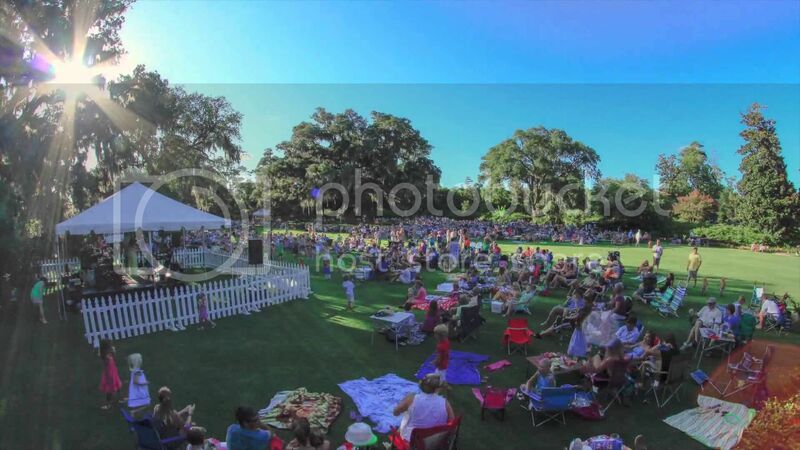 The Airlie Gardens Summer Concert Series in Wilmington, NC, presents the neo-bluegrass of Massive Grass. Concerts are performed in front of the famous Airlie Oak the first and third Friday of every month, May through September. Kids under four get in free. Please note: All general admission parking is offsite at the New Hanover County Government Center Building (230 Government Center Drive, West Entrance facing College Road). Free trolley service runs continuously beginning at 5pm.